… and like you didn’t know what the original version sounds like, it’s here. Love this new Pharrell cut from Buddy, featuring Miley. It’s that time of year again when I get to look back over the last twelve months and put up the obligatory ‘best of’ post that music blogs love to feature so much. As usual I’ll aim to pick out tracks and artists that many other websites may have looked over, as well as some of the more obvious milestones. Let me know what you think of my choices. After all, it’s you guys who keep me so motivated to keep hunting for new music all the time. Before I start, check out previous random lists here! 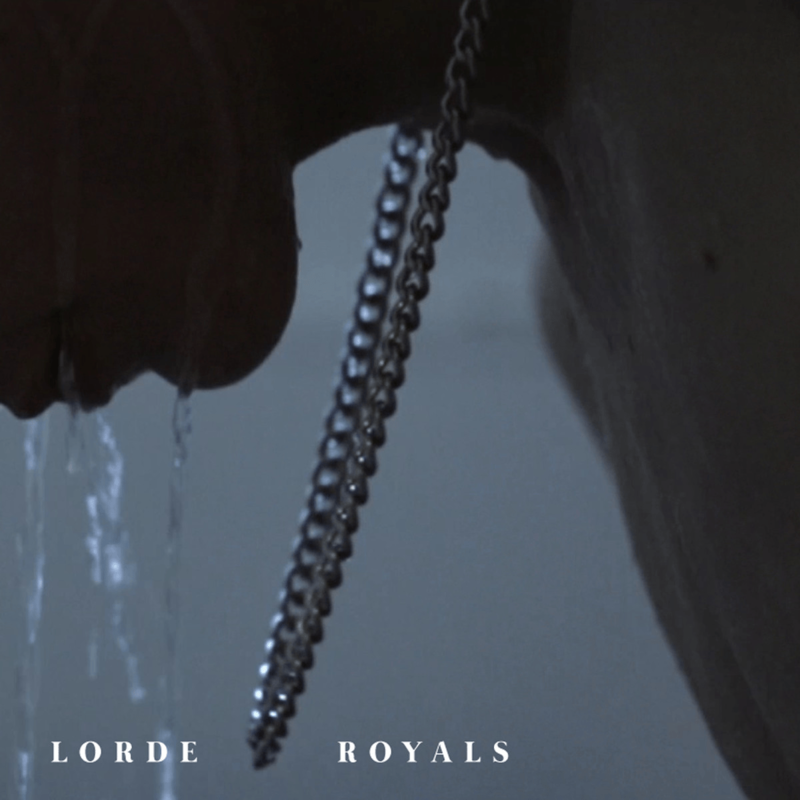 Lorde – ‘Royals’. There’s something mildly terrifying about this teen talent, and her ability to sum up her youth in a standard pop track. This will be a classic for decades to come, it’s just so different to any of the big hits that have come out so far in the last few years. 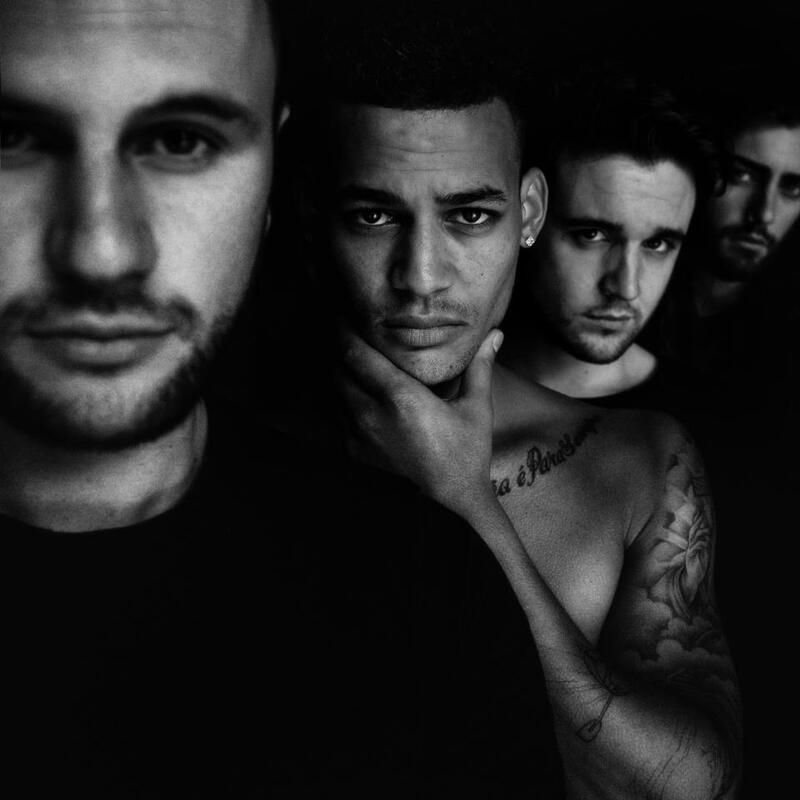 MDNGHT – Not many have heard of this Mancunian collective but if anything, I am confident they will pick up buzz over the next year. 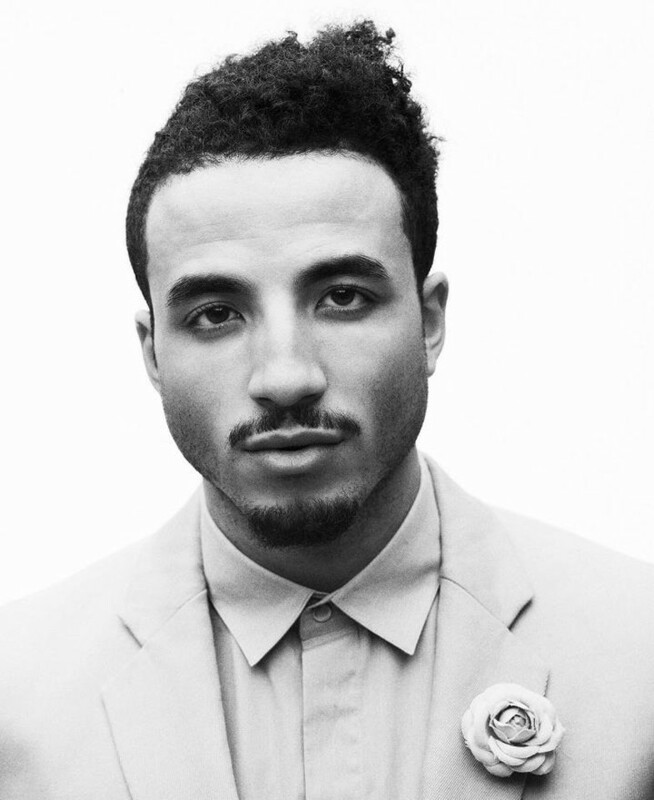 Kim Cesarion – This Swedish talent has already taken Scandinavia by storm. I saw him play a showcase in London over the summer and it was as close to pop perfection as you could get. You could be surprised for seeing me not put Icona Pop under this category; but you know, they’ve been around for a good while longer. 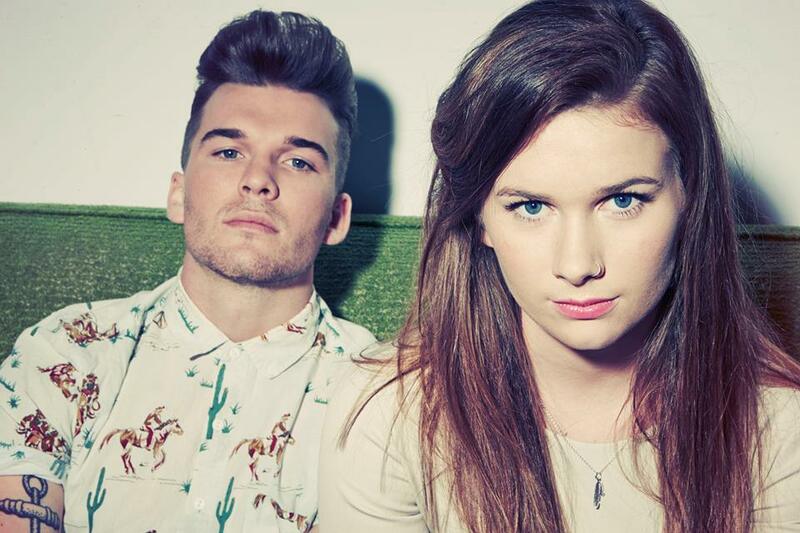 Broods – This duo set the blog world on fire after releasing just one track blending indie and electro seamlessly. And on a completely shallow note, how cute! 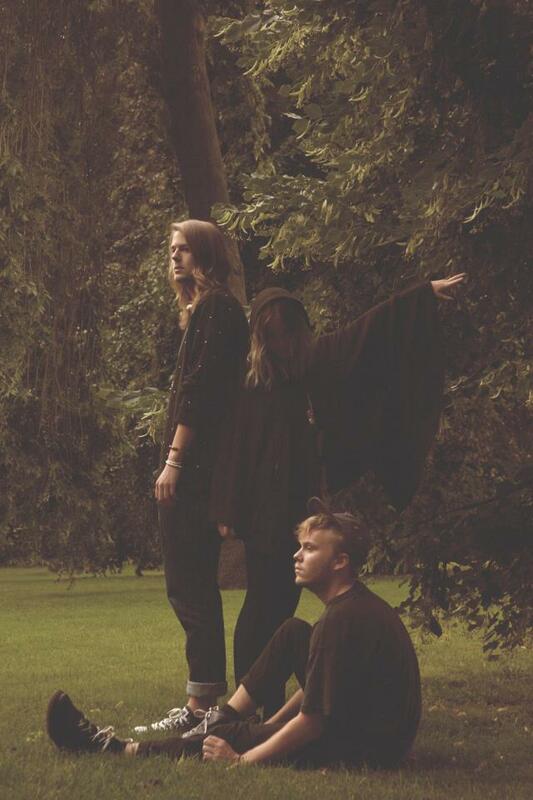 NONONO – ‘Pumping Blood’. 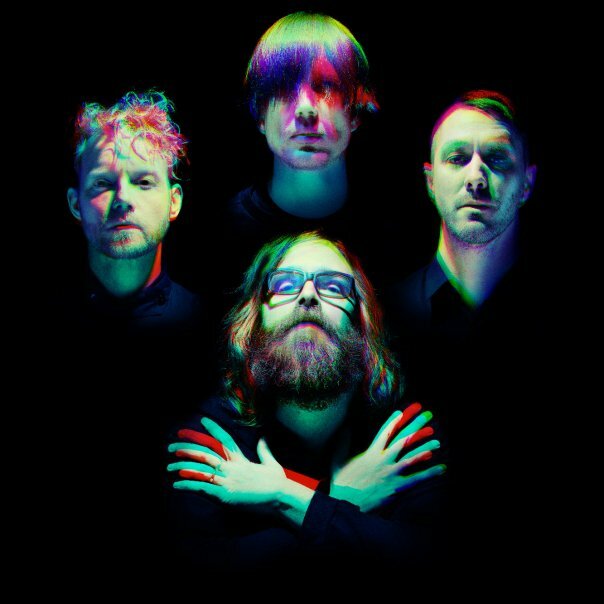 NONONO have had as epic a year as they could get. 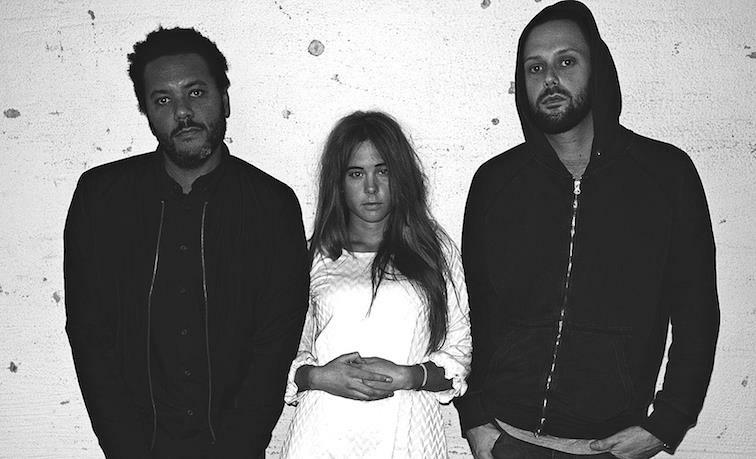 This Scandinavian trio have made one of the biggest impacts in terms of exports from the region, thanks in large to this track. Fe – She could be as popular as original Lana Del Rey. I predict Fe to catch some more buzz in 2014. 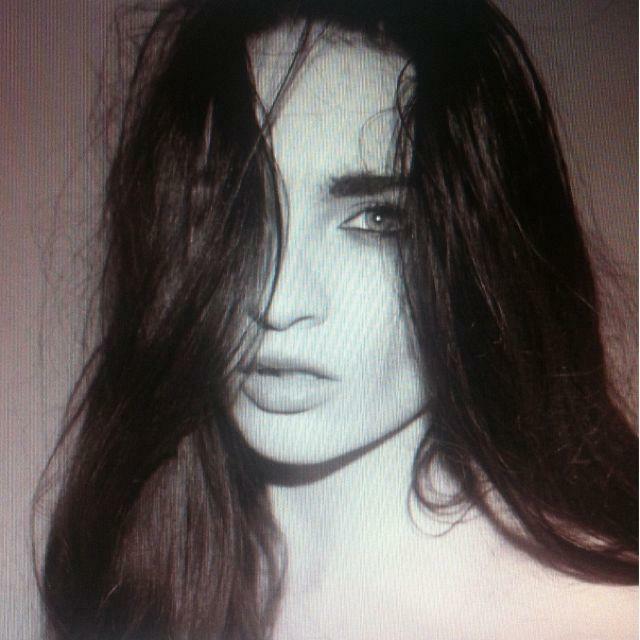 She has a genuine, beautiful talent which is well worth a listen. 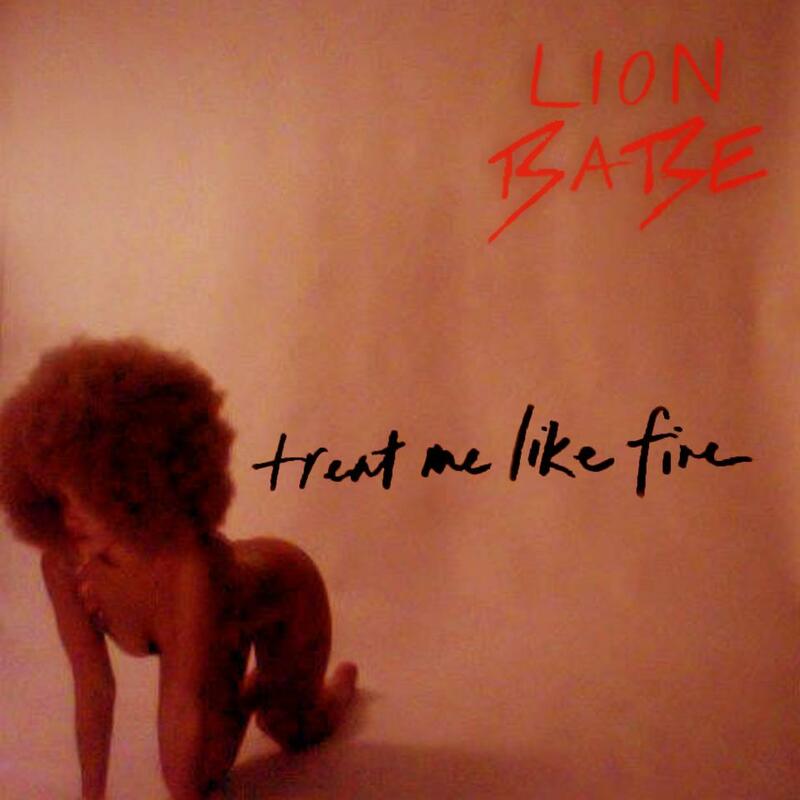 Lion Babe – Literally, this lady goes for the ‘wild’ theme. Which is OK, since she does a great job of it. On a serious note though, what a sound! Postiljonen – Make no mistake, being introduced to his band has been one of my highlights this year. Their sound is pure perfection in my view and when I caught them live at the Ja Ja Ja Festival in London earlier this year it was probably a highlight for me gig-wise. This re-working of a Whitney Houston classic is amazing. 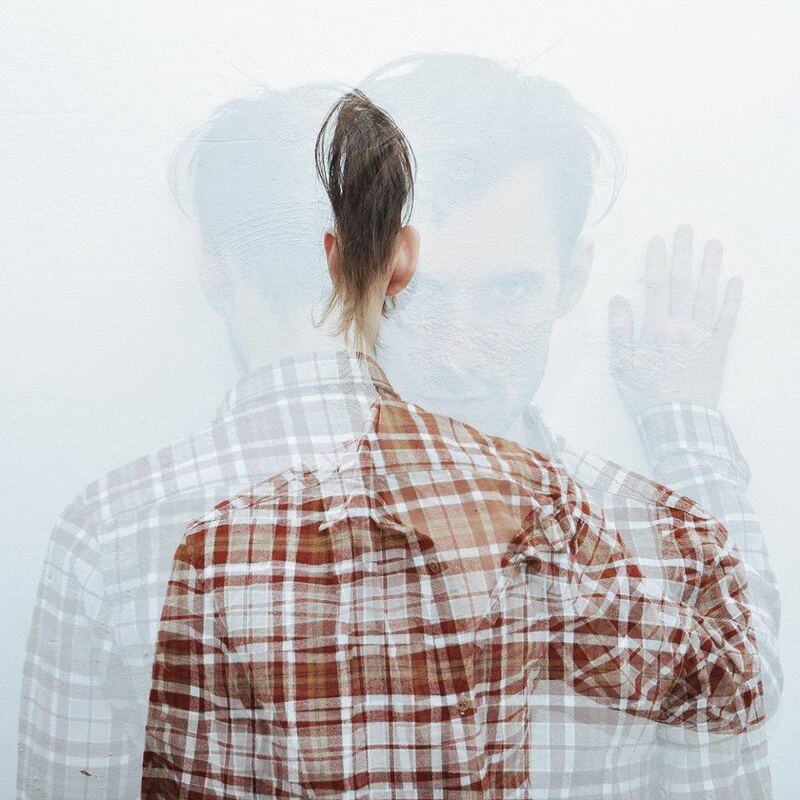 Sailor & I – ‘Tough Love’. 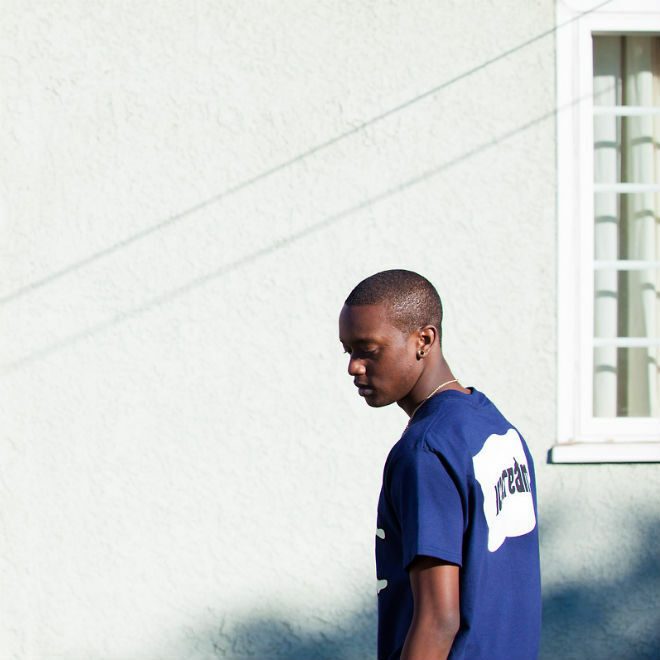 A real heart-stopper of a track that’s nothing short of stunning. 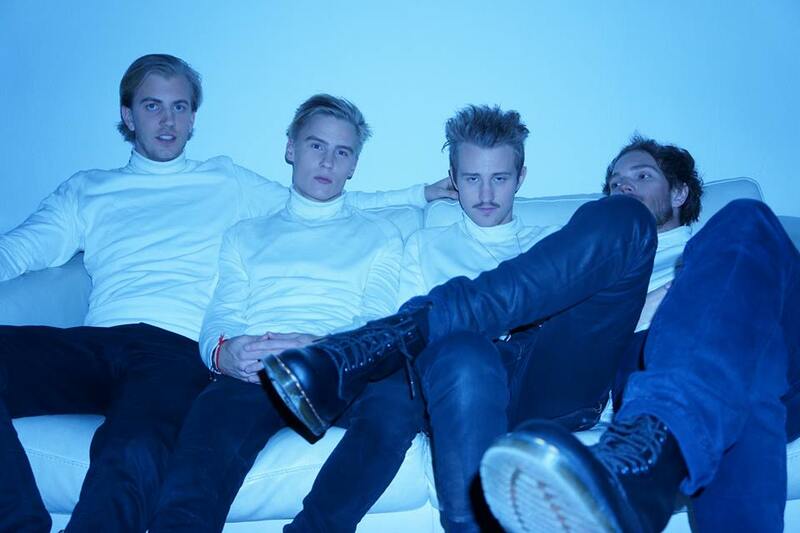 Join The Riot – Again, another Scandi act makes it on this list. Nothing but good cheeky pop from this group. Manou – This lady is one of my big ‘ones to watch’. I can’t describe her sound. Quirky, I guess. So good though. Lars Vaular – ‘Legender’. It’s one of those songs that sounds pretty dark, but still manages to sound easy enough to enjoy. Even if you’re not Norwegian. 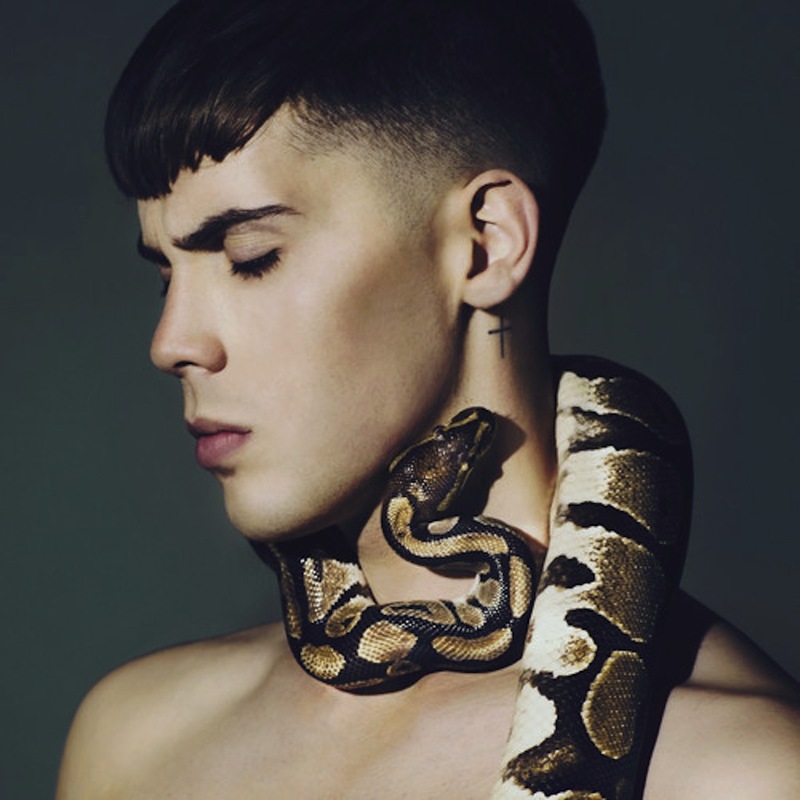 Aiden Grimshaw – Following on from making one of the best and least brought pop records from a major label in 2012, this year saw the guy ditch his surname and now go under the moniker AIDEN. 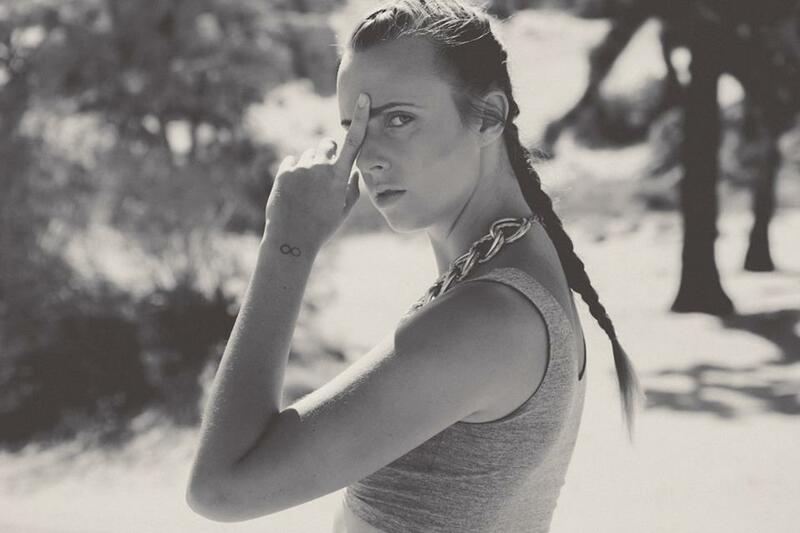 MØ – ‘Never Wanna Know’. 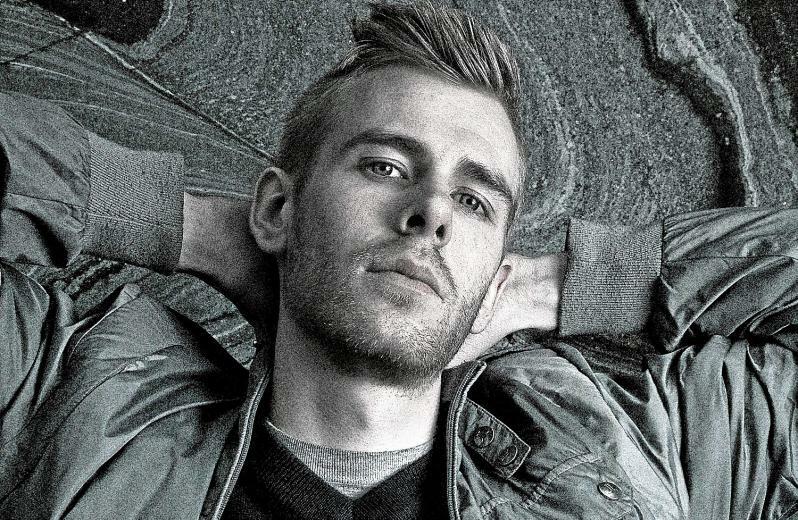 One of Denmark’s hippest newcomers came up with this track back in Autumn and it was adorable. 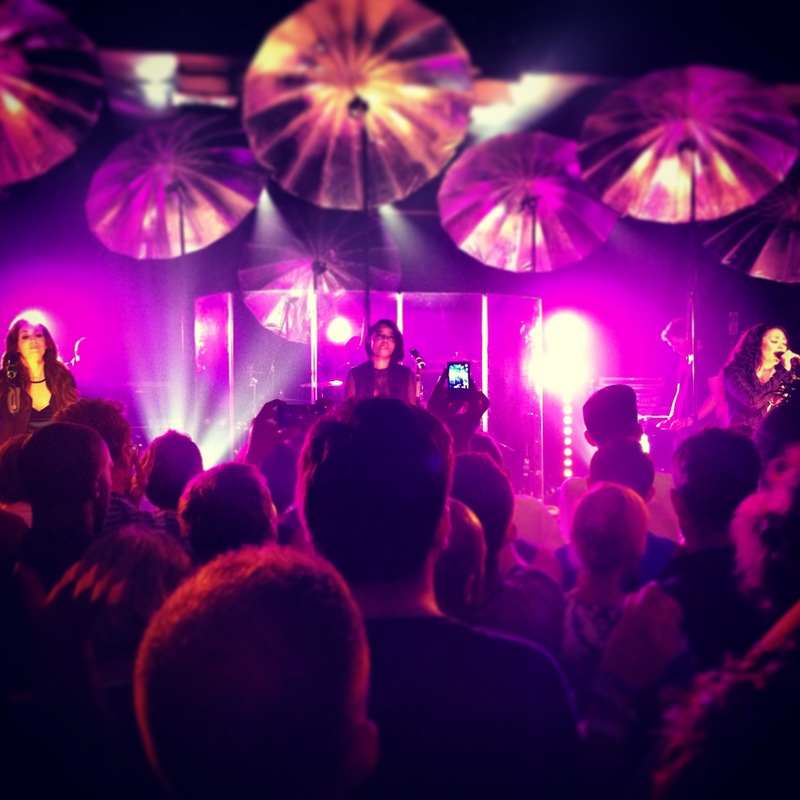 MKS (a.k.a Mutya Keisha Siobhan, a.k.a The Origibabes) – They might not have had the comeback record of the year, but the ladies definitely pulled off THE comeback gig of the year at London’s Scala. No video on YouTube could relay the experience properly though. The Amplifetes – ‘You Want It’. You might not like this song, but it’s the most listened to track of the year on my iTunes. Something about it speaks to me. 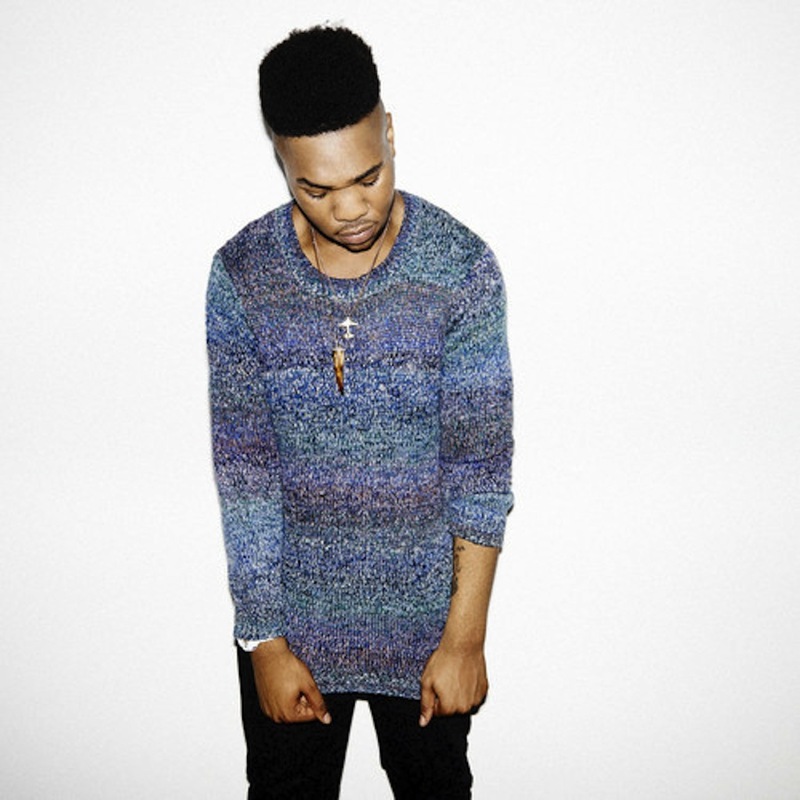 MNEK – It seems like a lifetime ago since I featured MNEK but he now finally seems to be on the edge of breaking through. Already long-listed on the BBC Sound of 2014, whatever happens over the next months will be pretty special for this kid. I’ve made no secret (well, maybe a little…) of my mild obsession with the ‘new’ Miley. Some call it a hot mess but I think she’s cool for doing what she wants and having fun with her life. And that whole Sinead O’Connor nonsense… I’m with Miley.